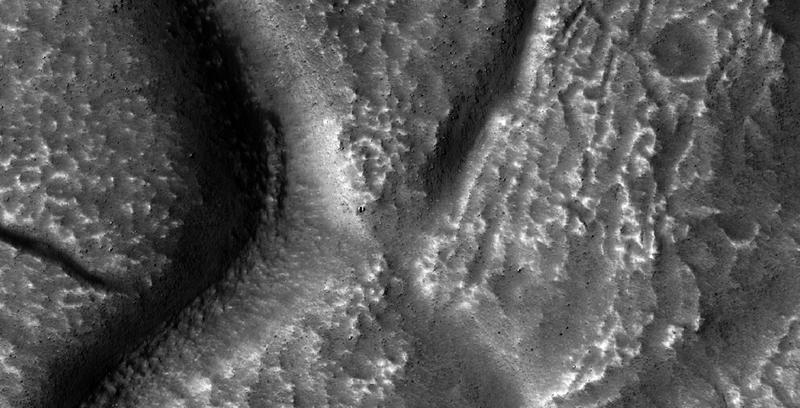 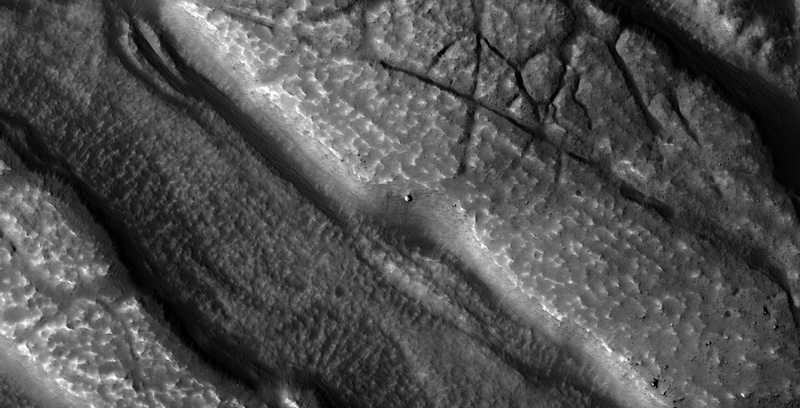 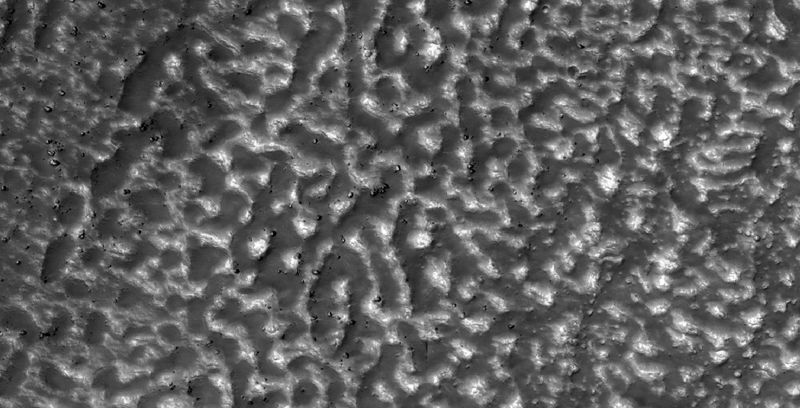 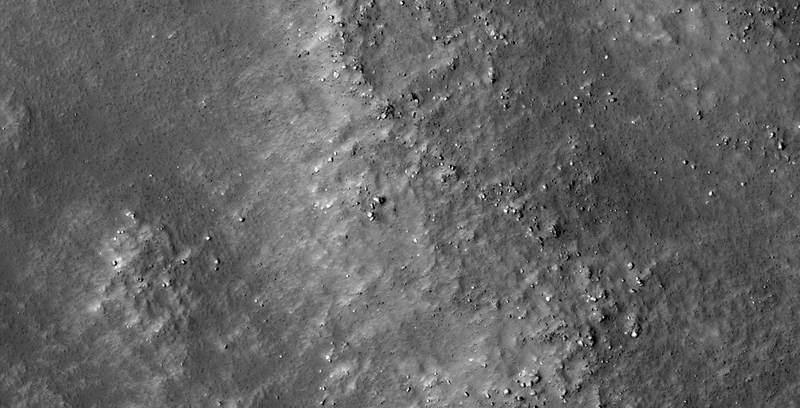 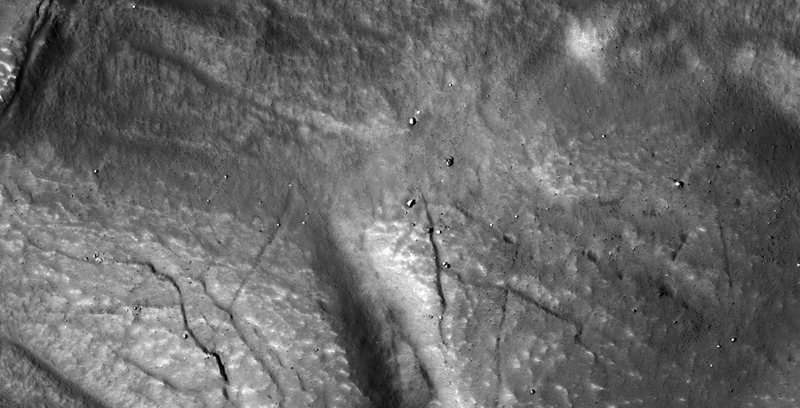 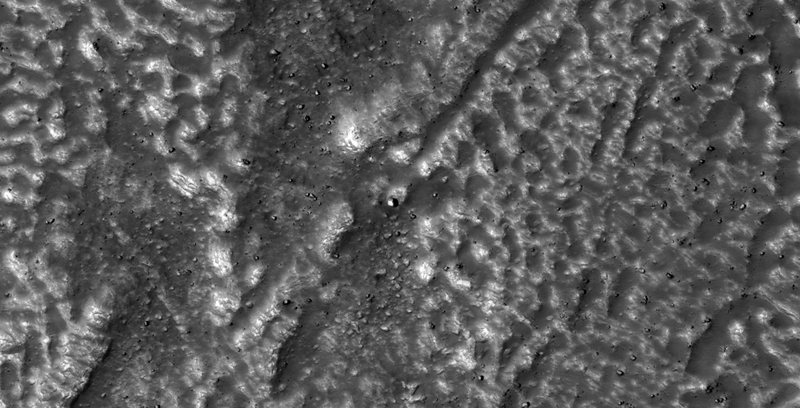 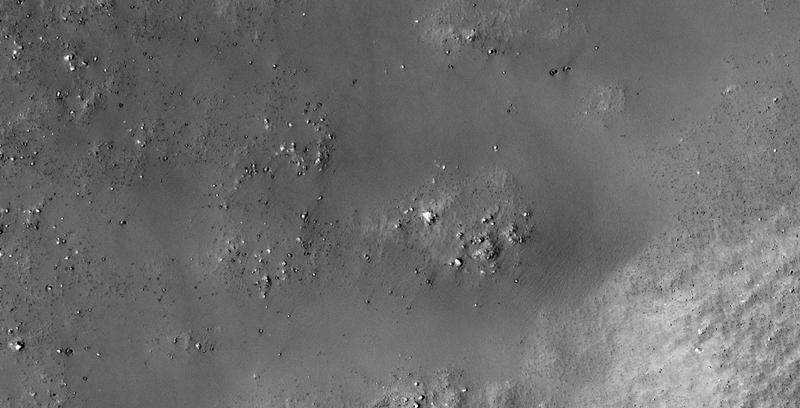 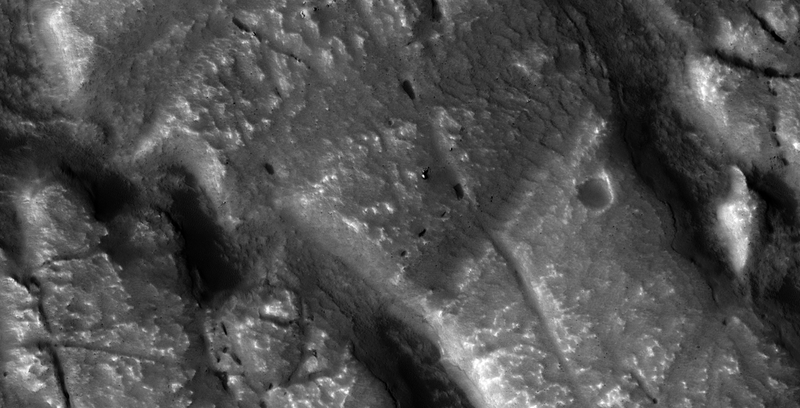 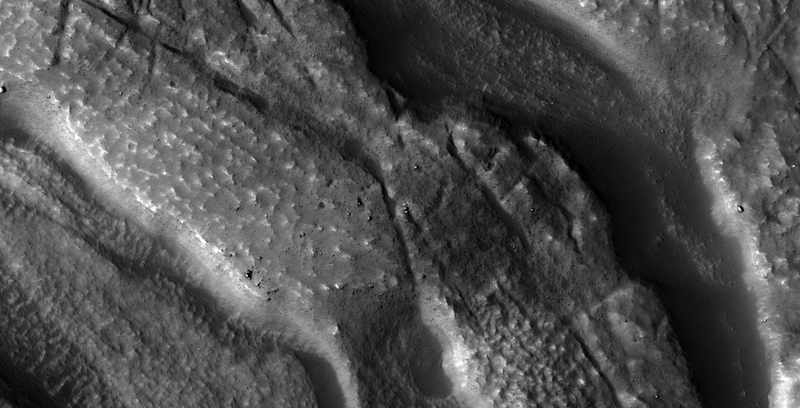 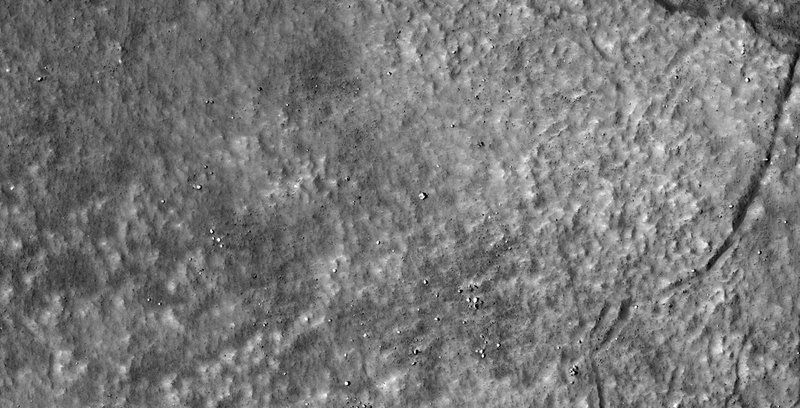 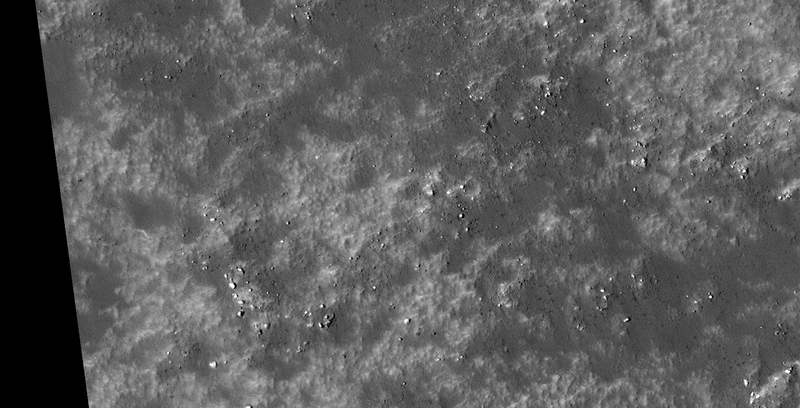 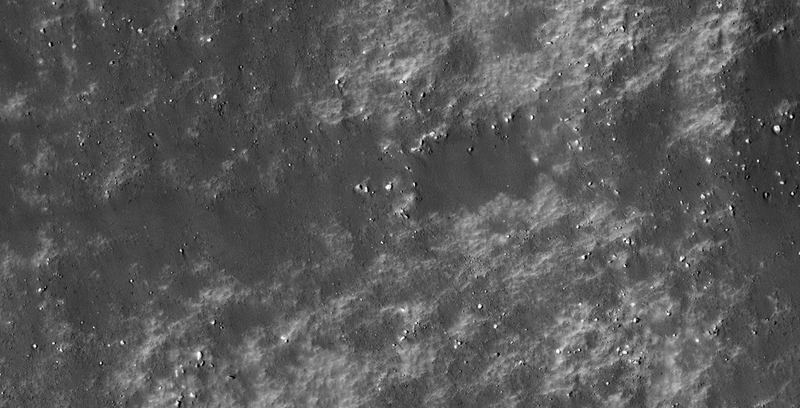 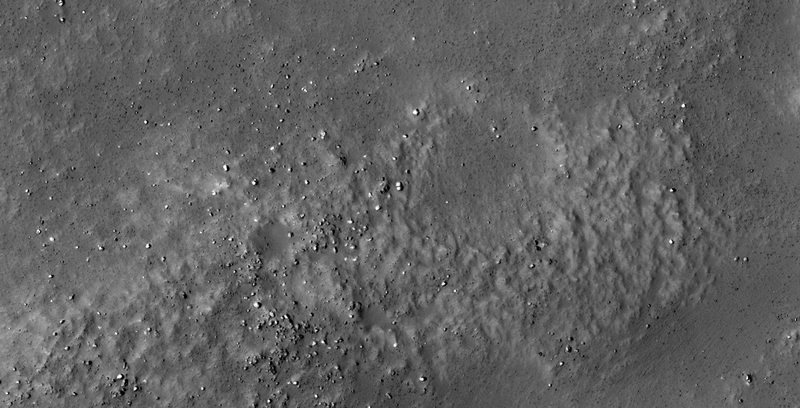 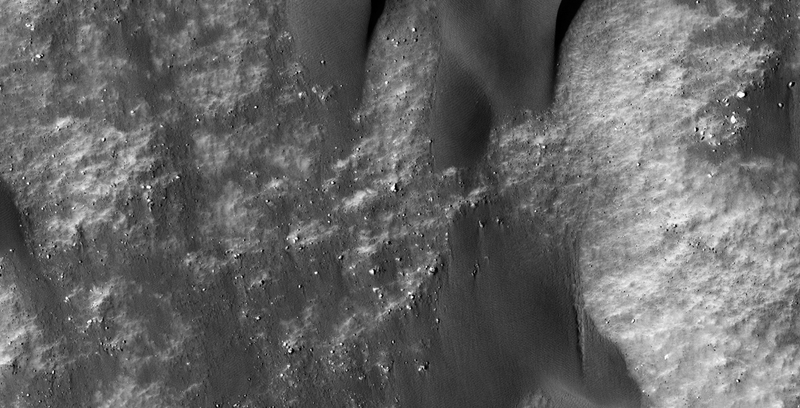 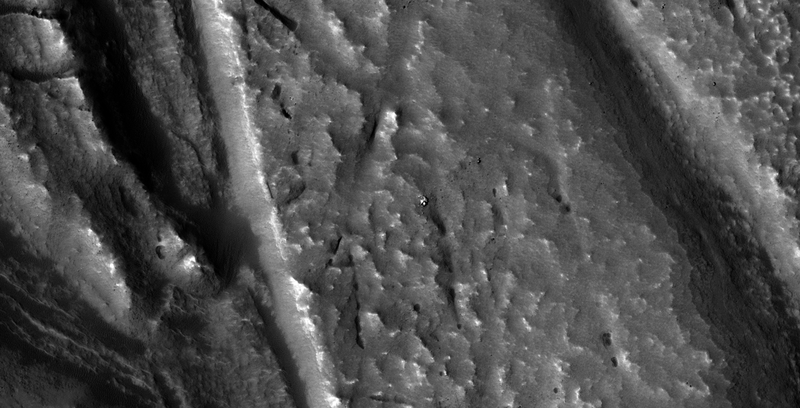 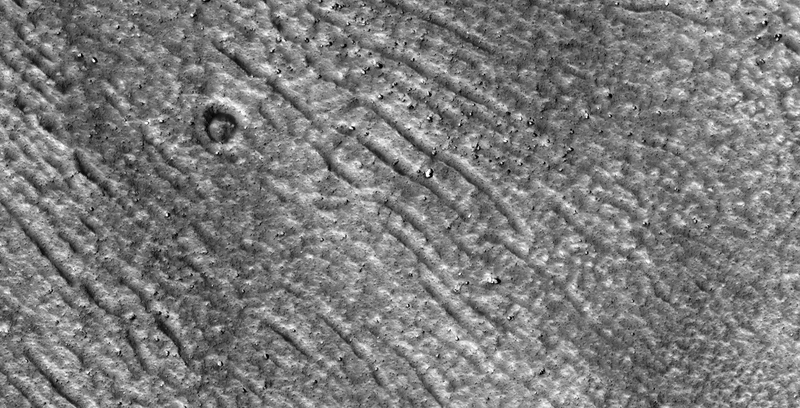 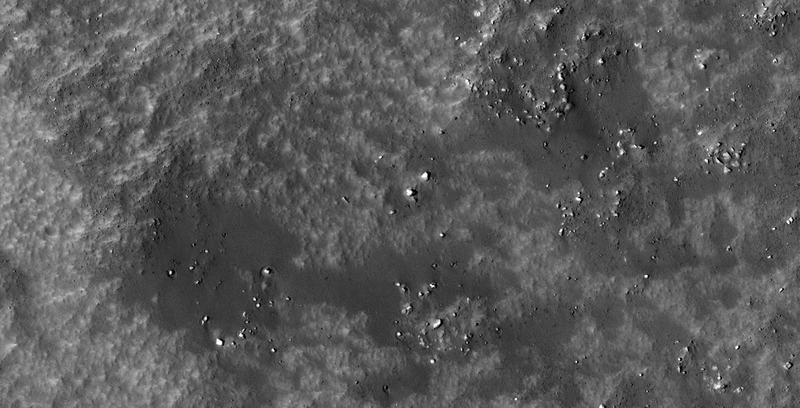 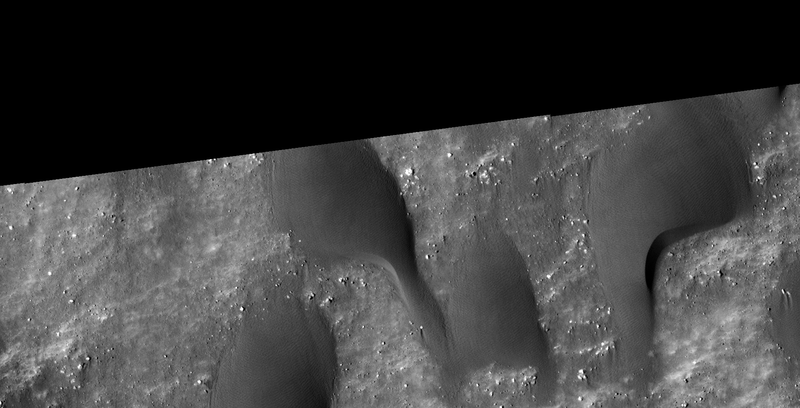 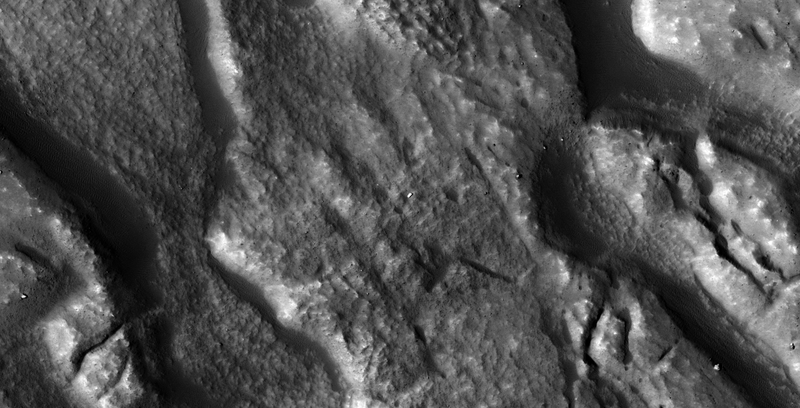 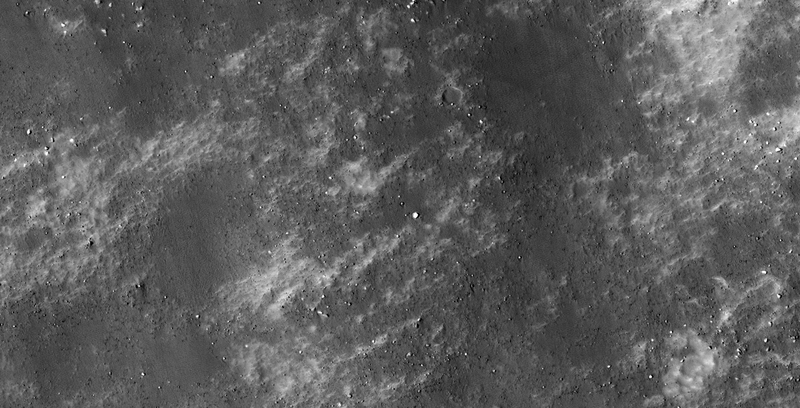 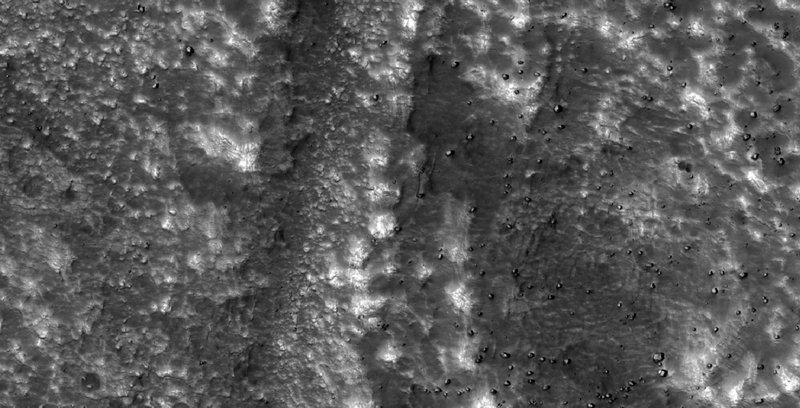 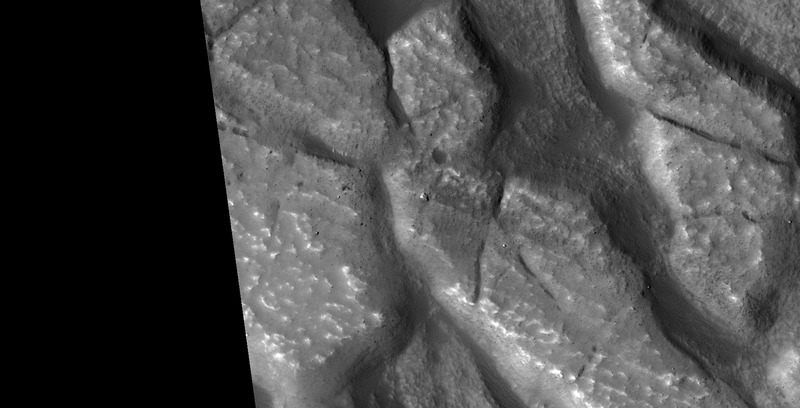 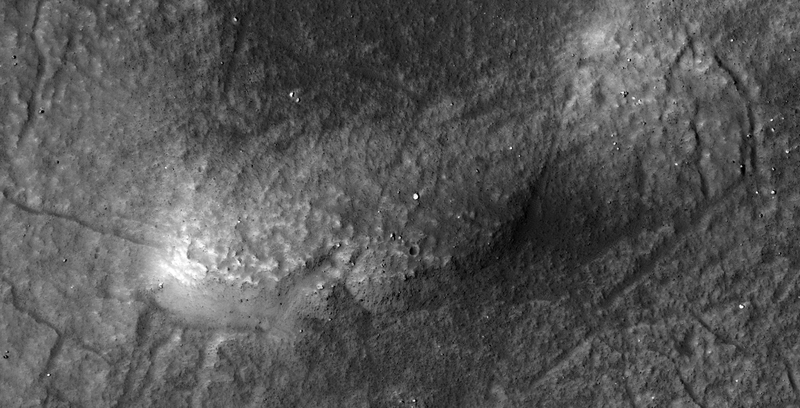 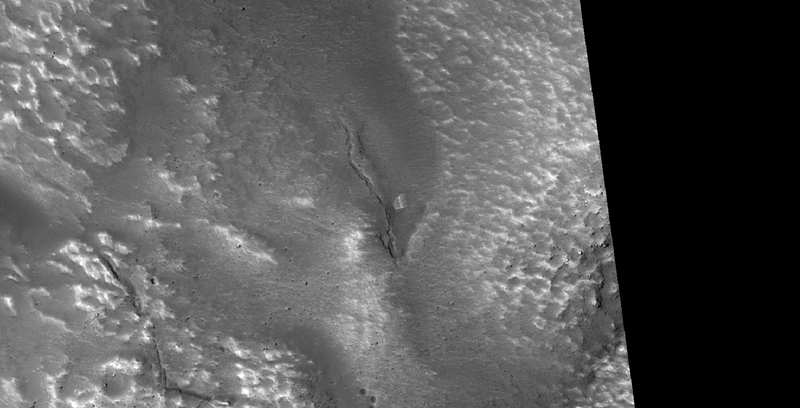 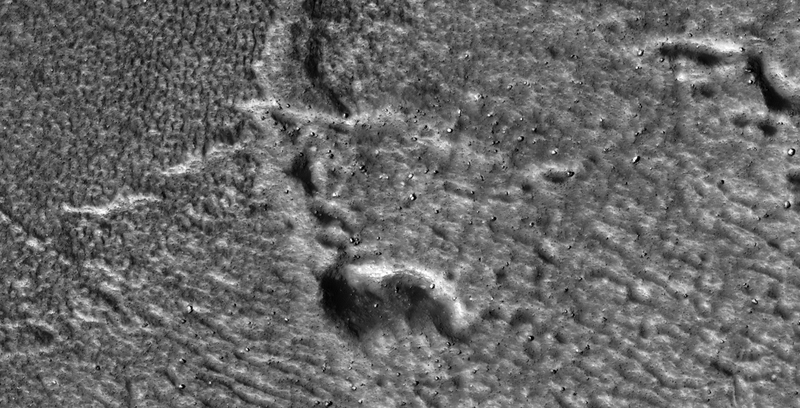 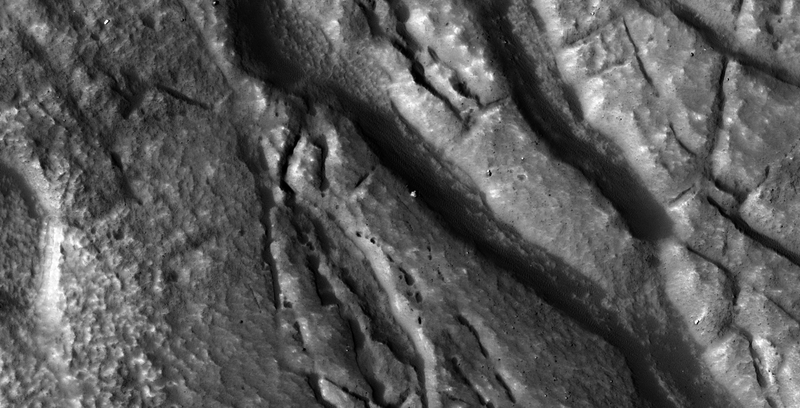 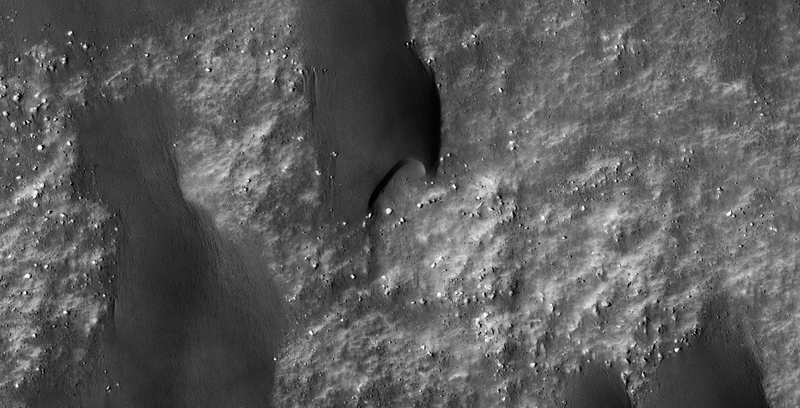 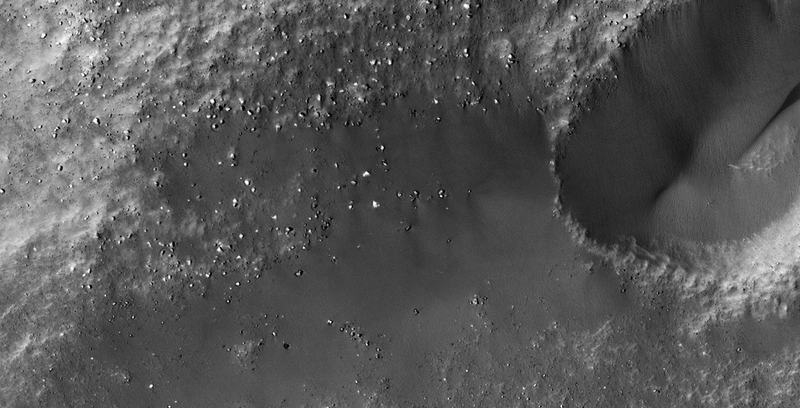 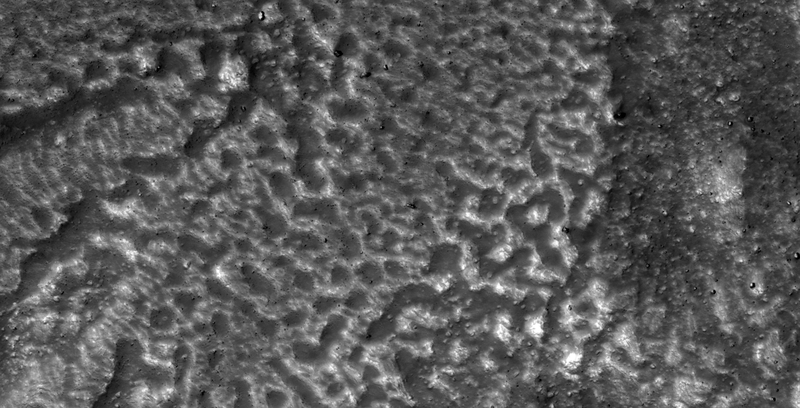 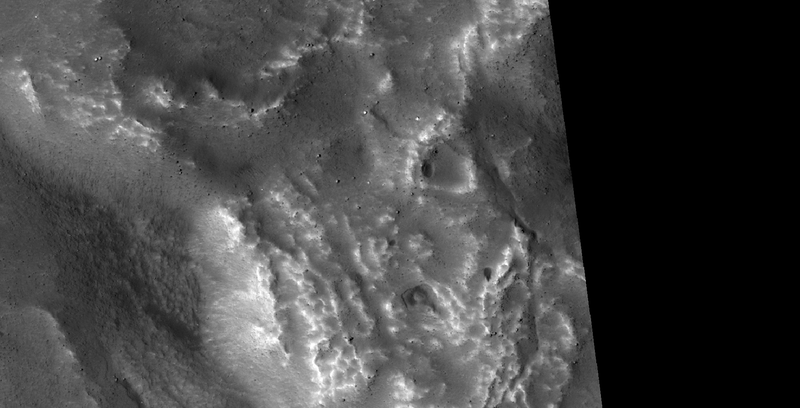 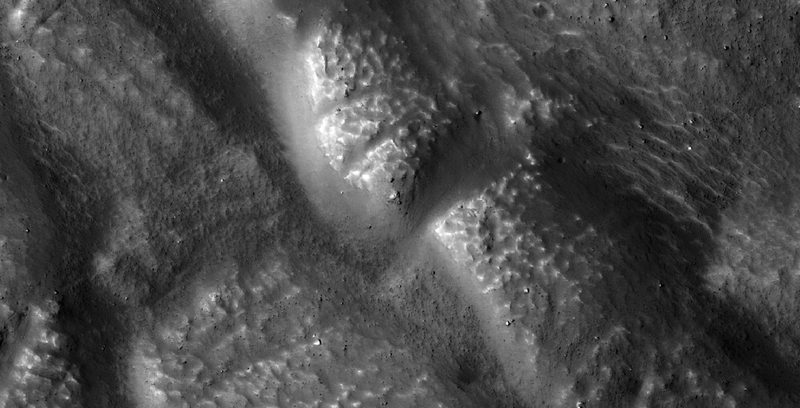 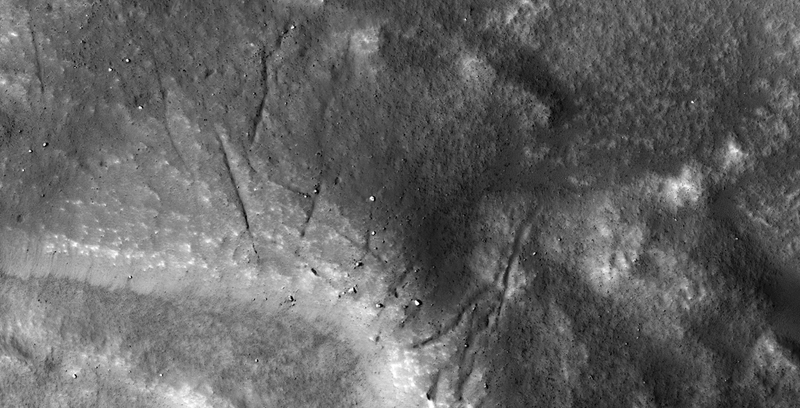 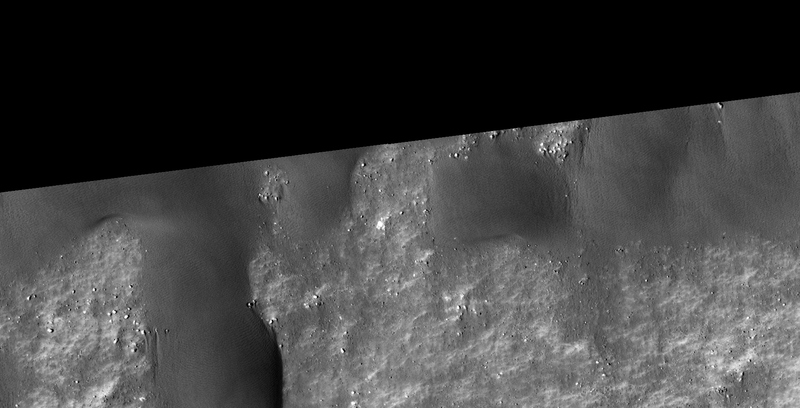 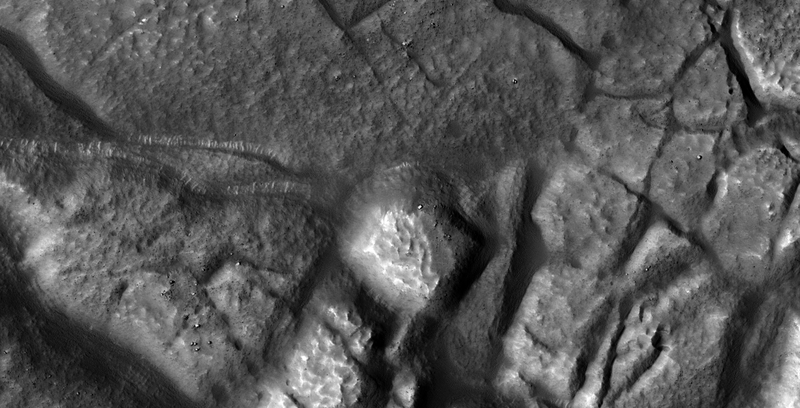 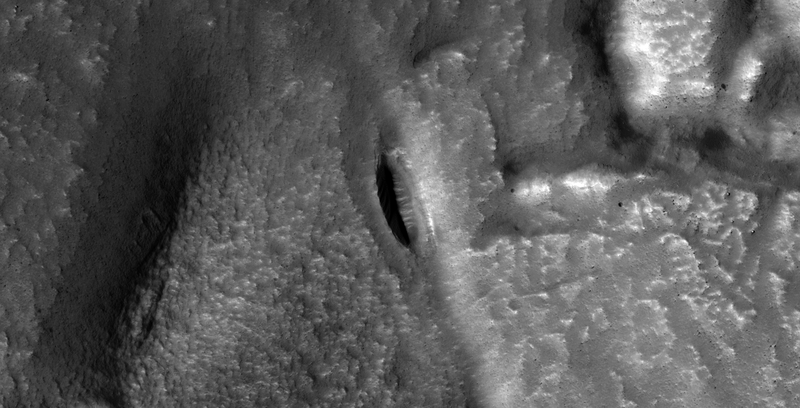 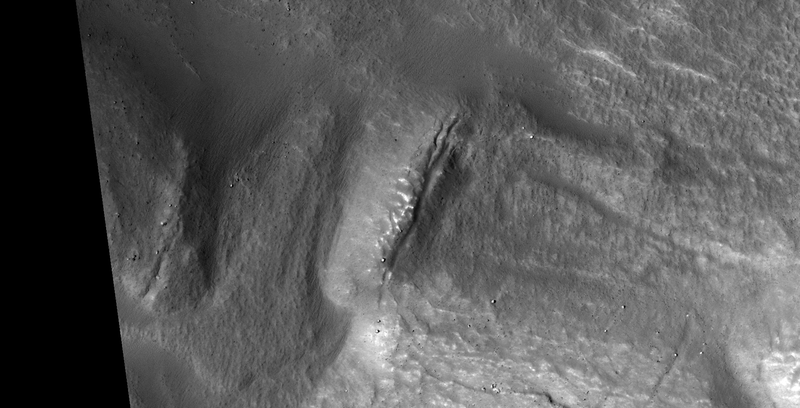 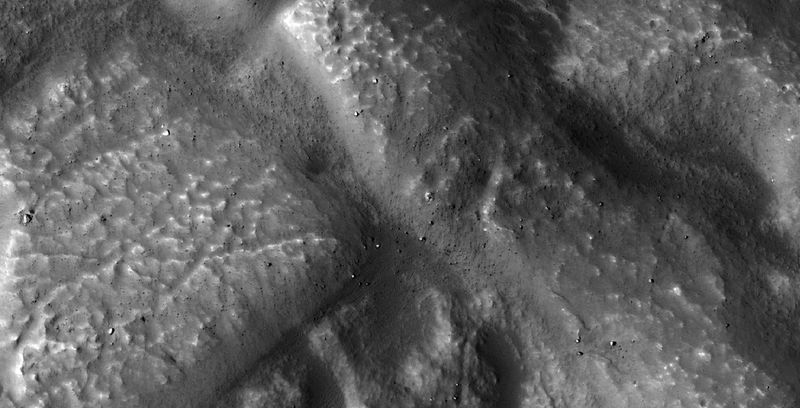 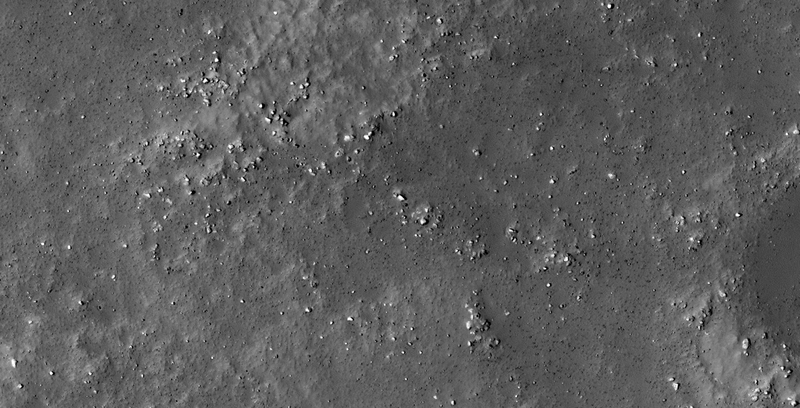 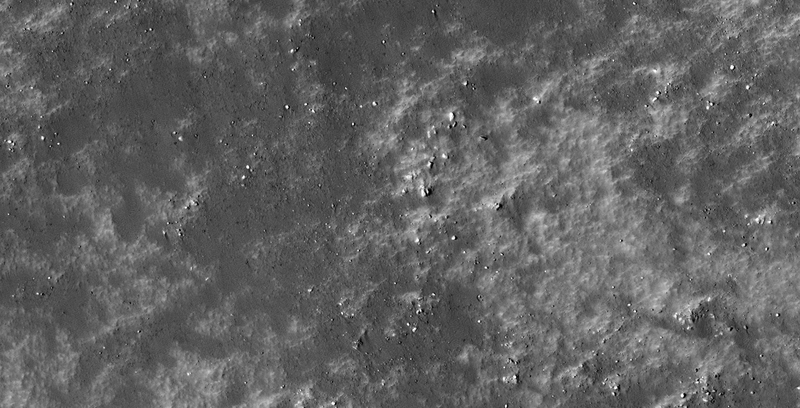 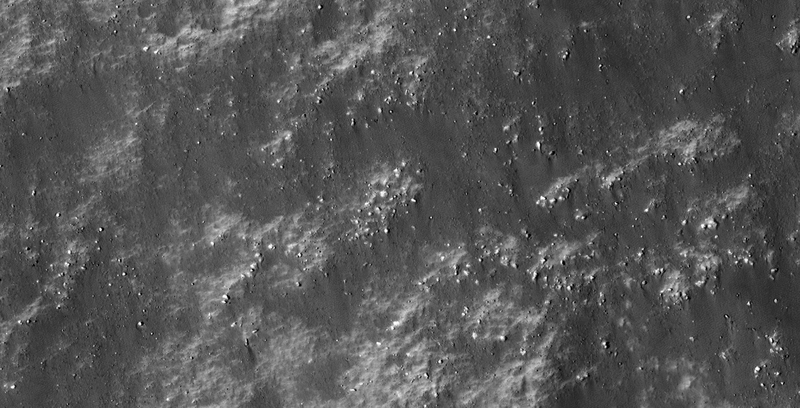 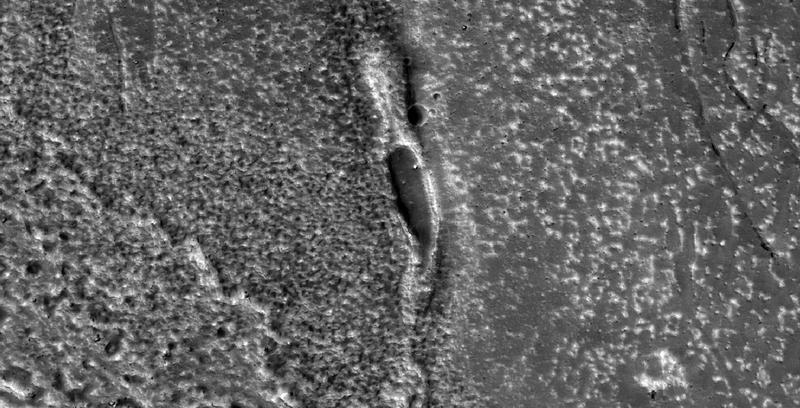 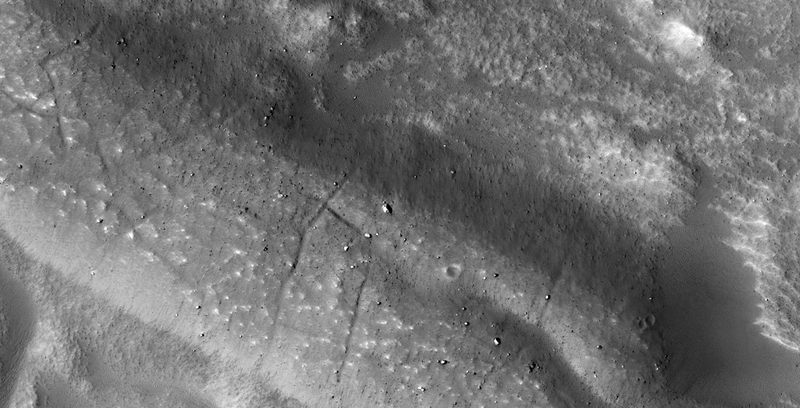 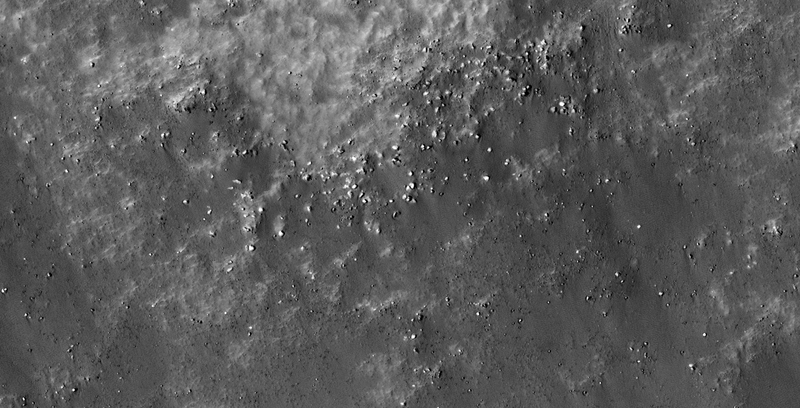 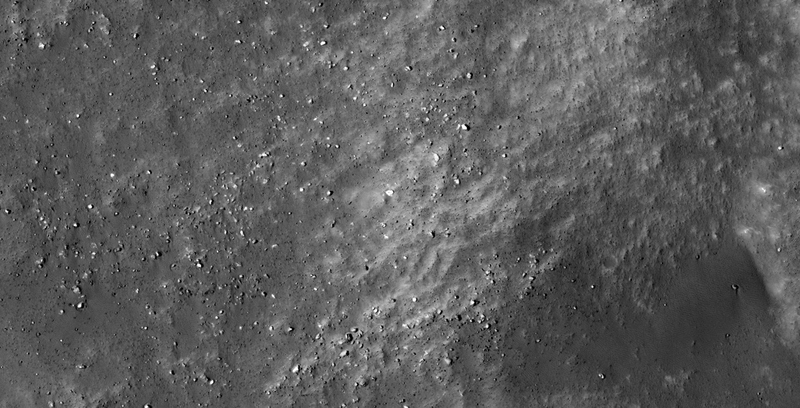 This photograph (ESP_017710_2215) was taken by NASA’s Mars Reconnaissance Orbiter (MRO) HiRISE Camera on 07 May 2010. 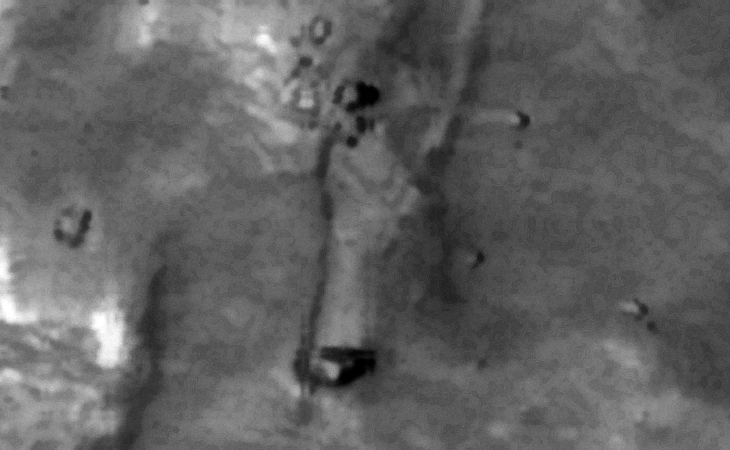 I cover everything from what appears to look like destroyed machinery or technology, perhaps craft of some kind and possibly underground entrances in this video. 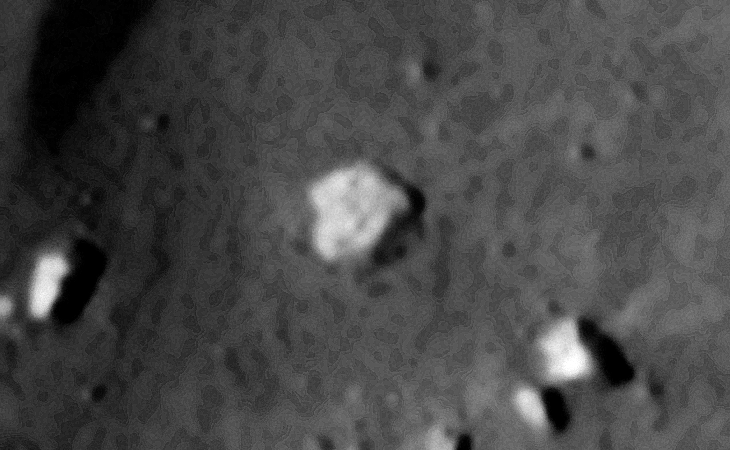 Check out the geometry, symmetry and structure in the anomalies/artefacts. 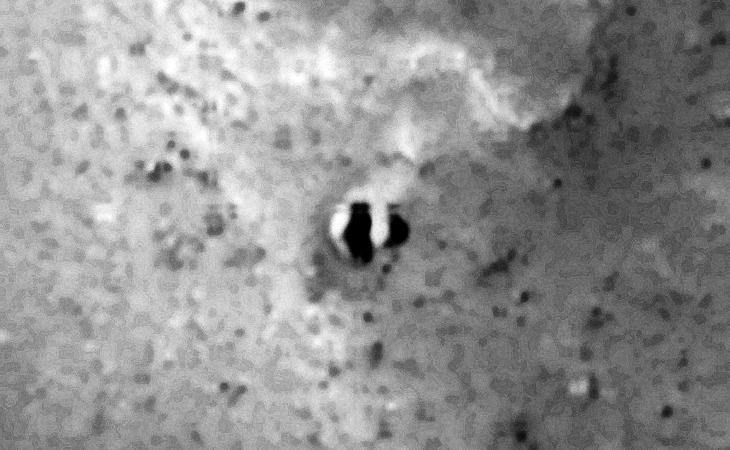 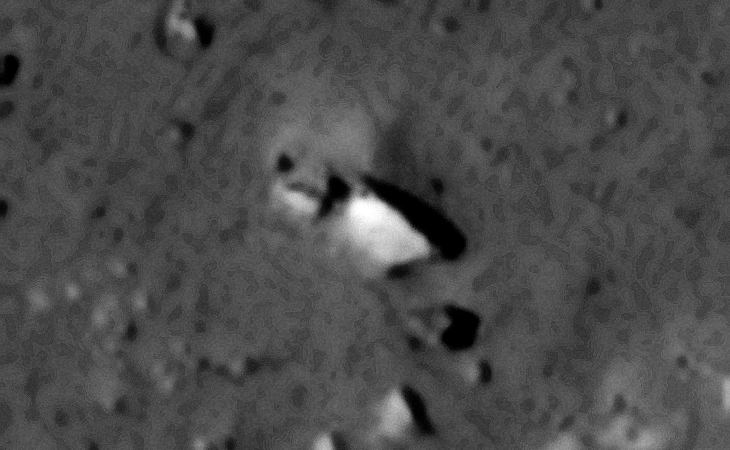 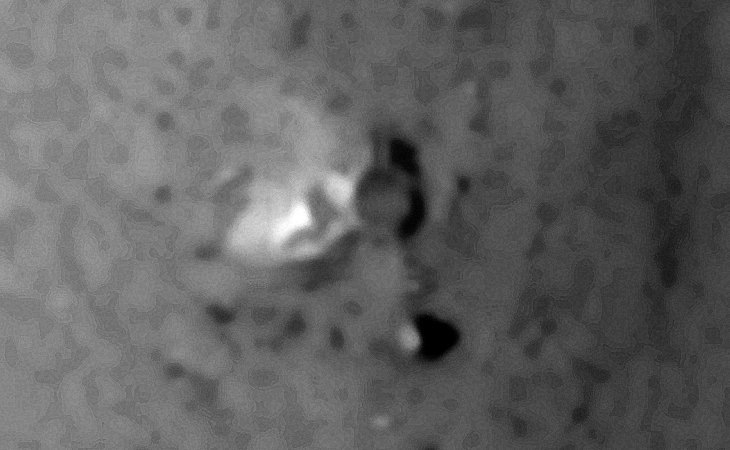 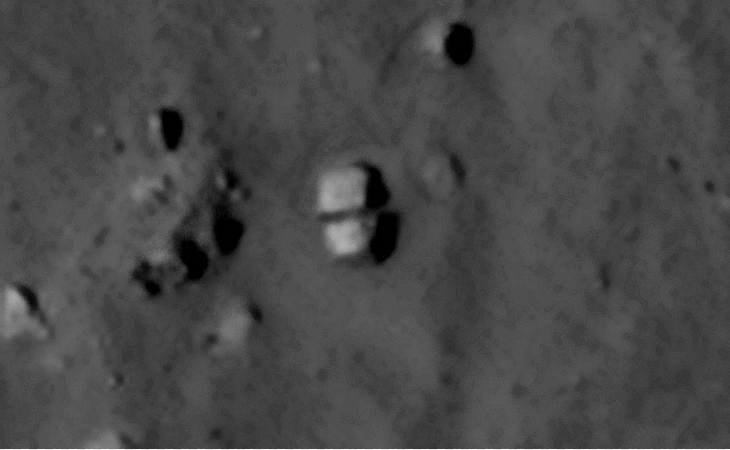 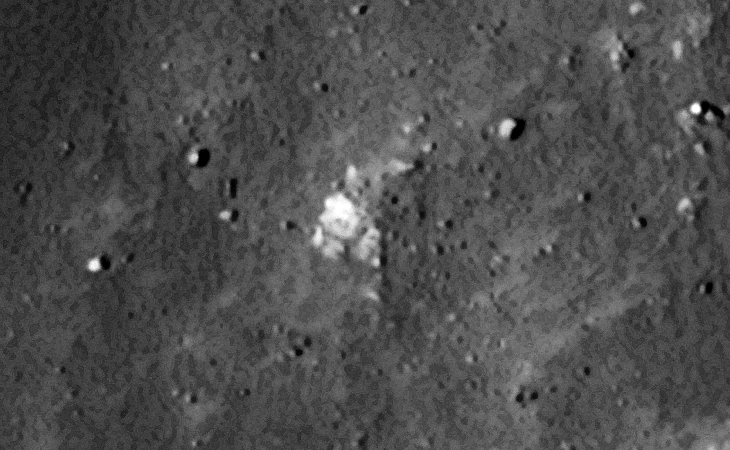 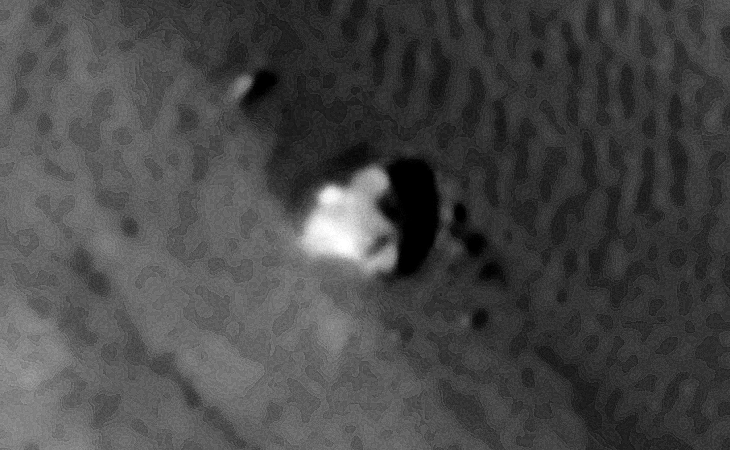 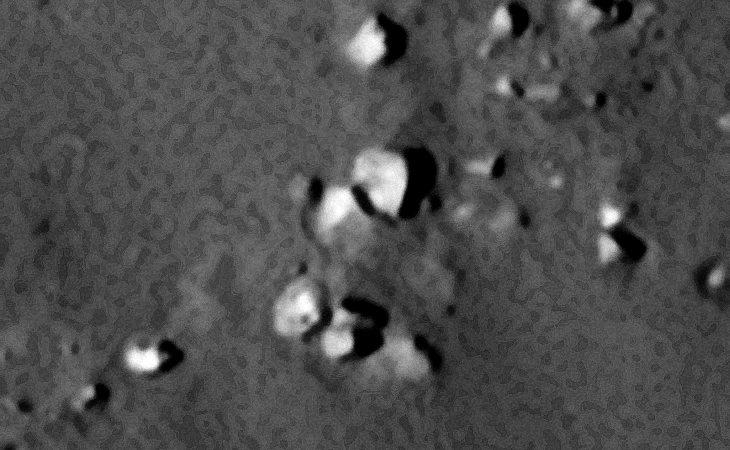 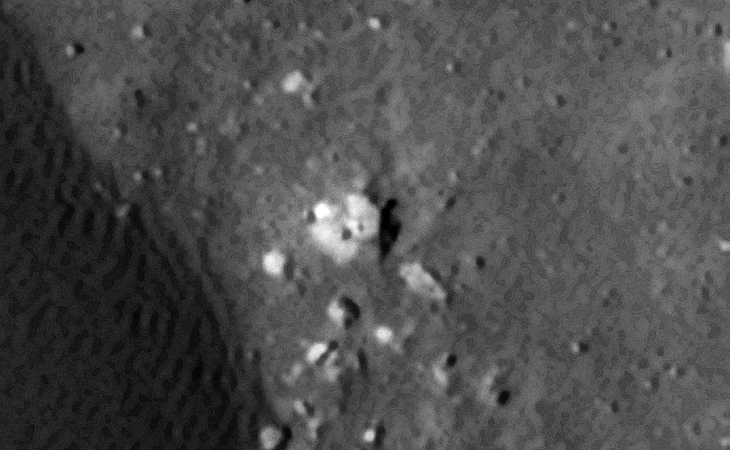 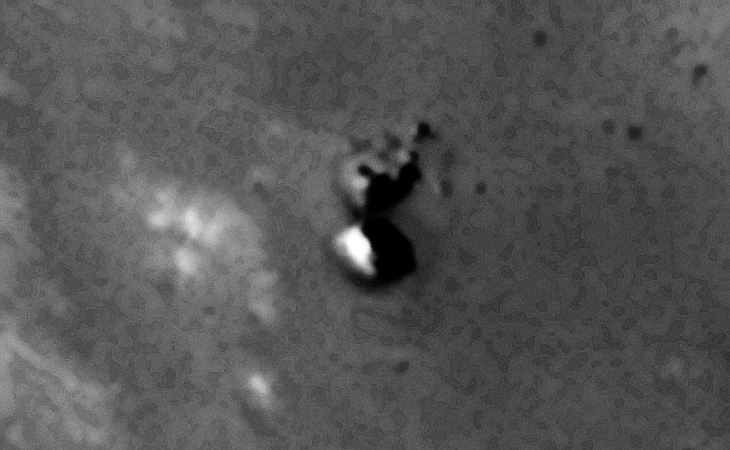 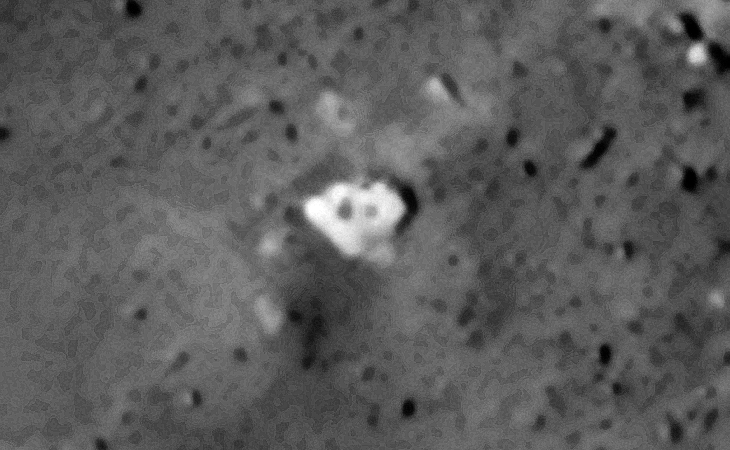 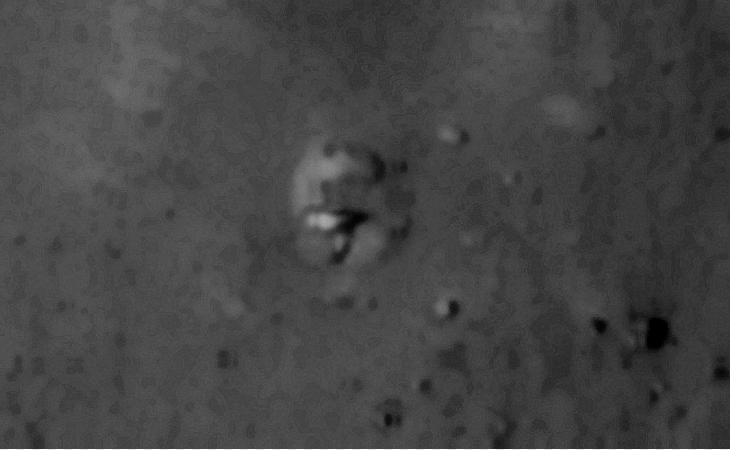 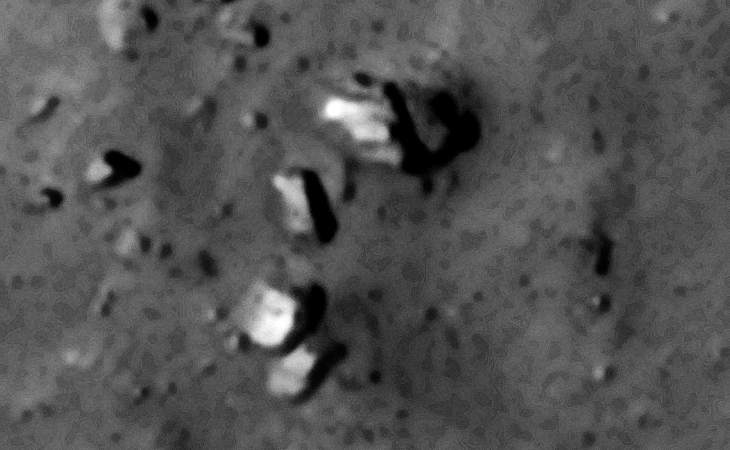 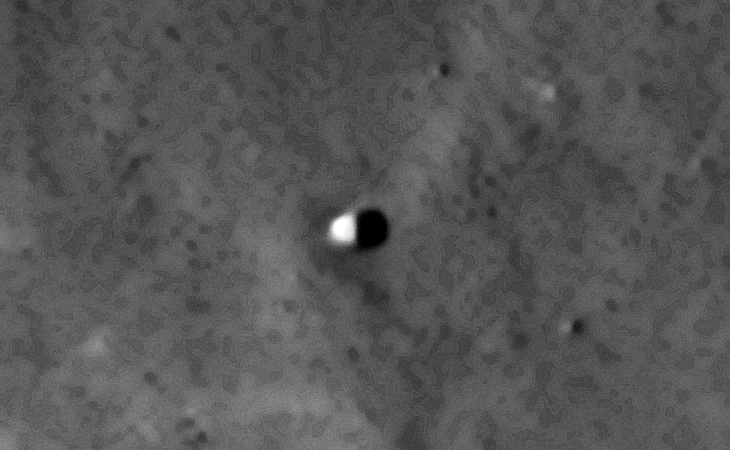 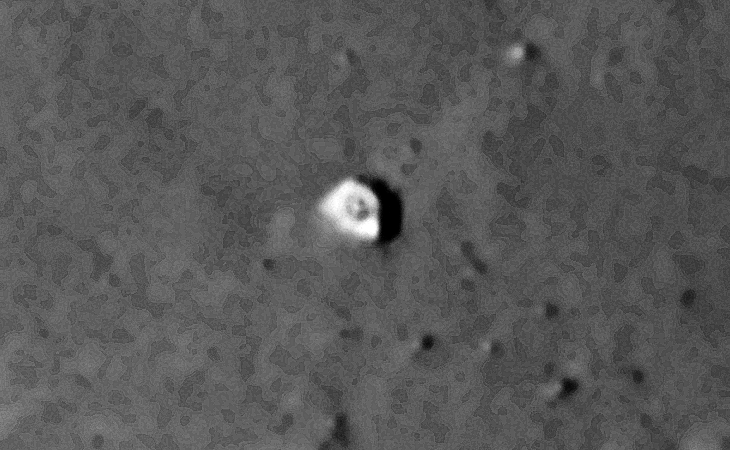 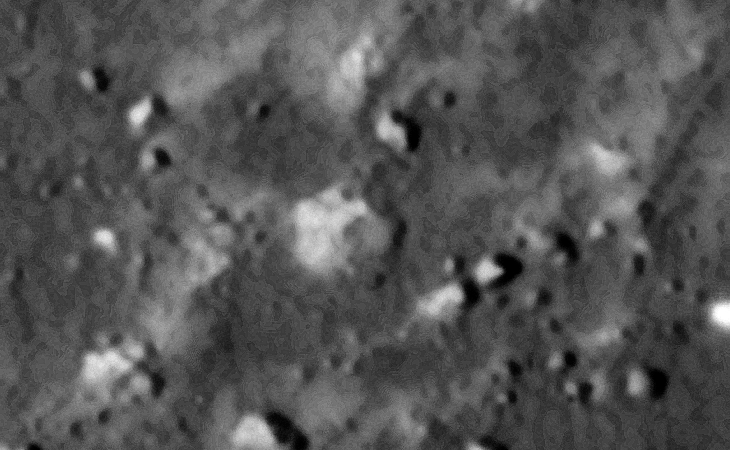 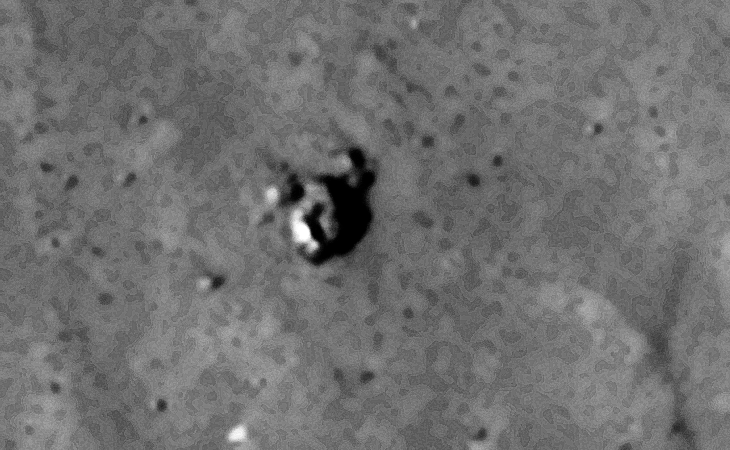 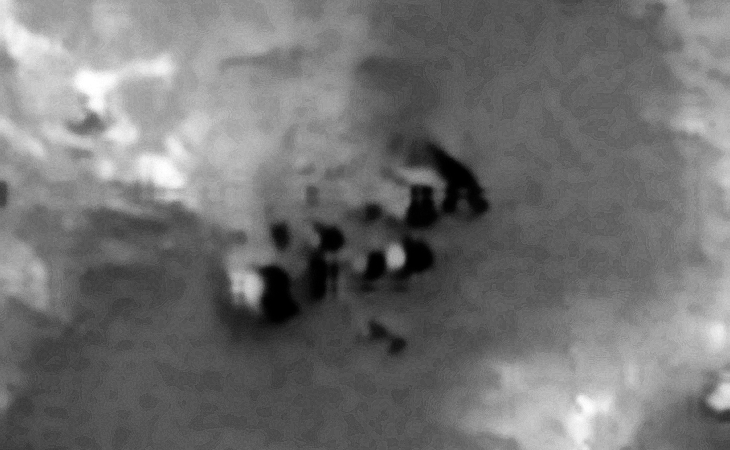 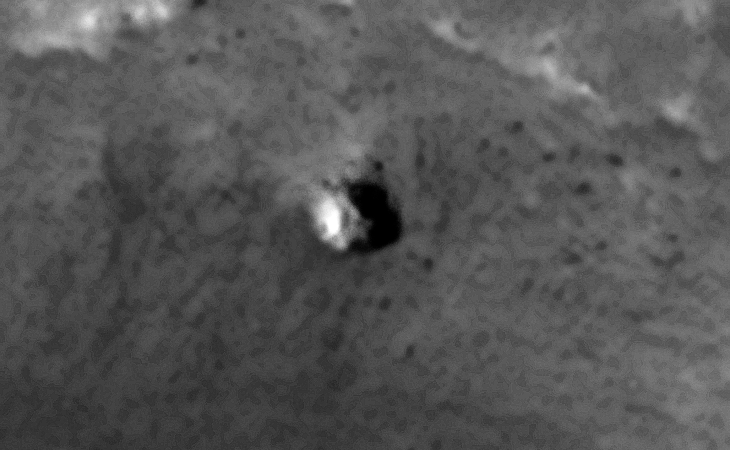 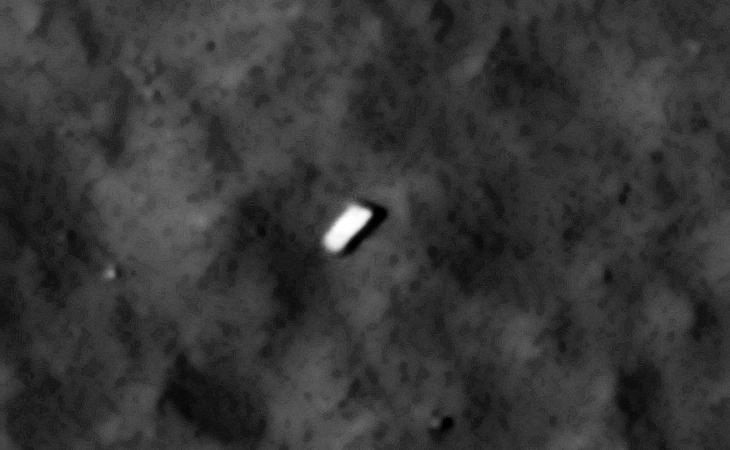 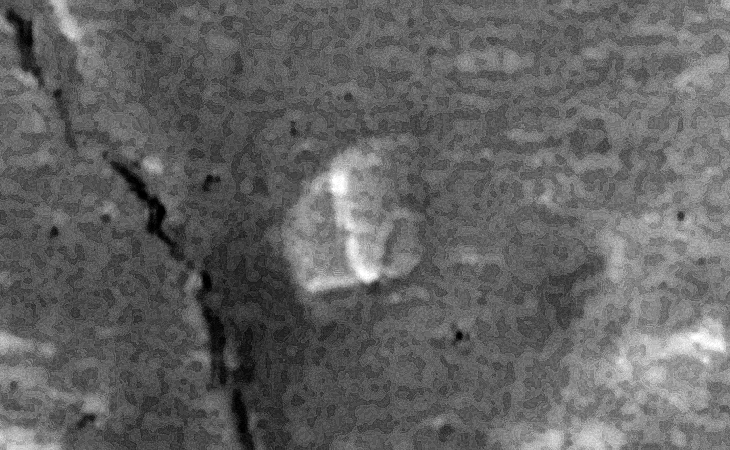 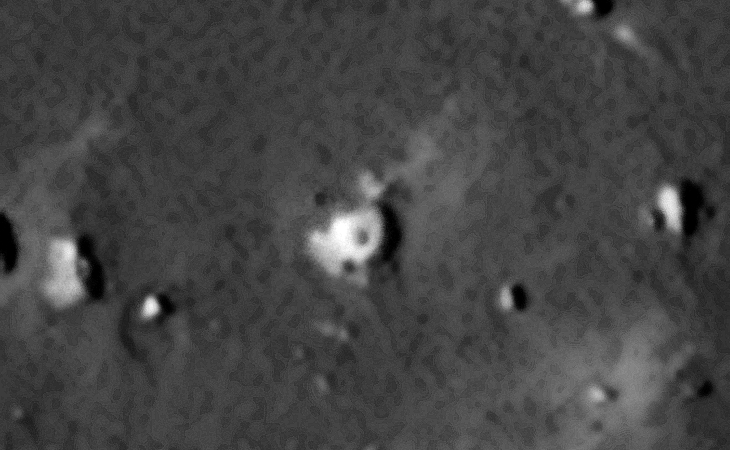 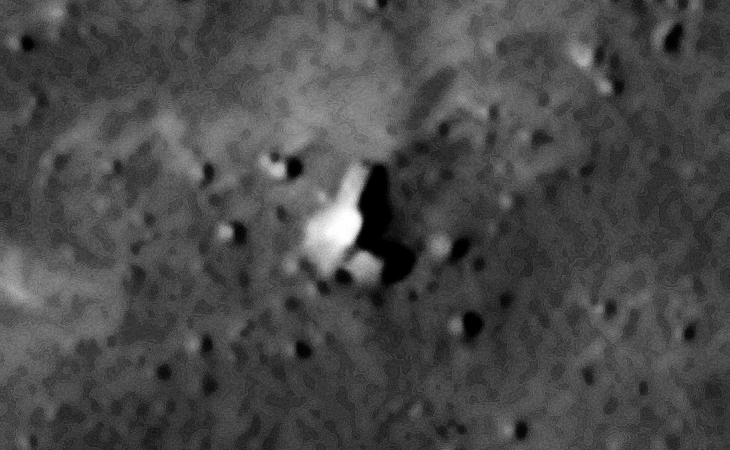 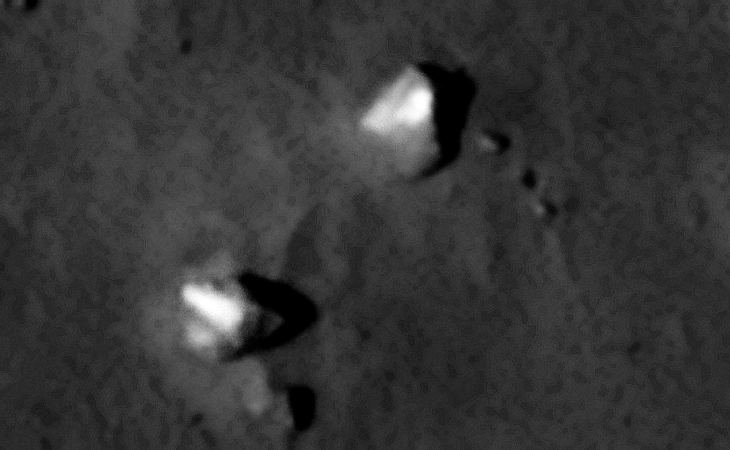 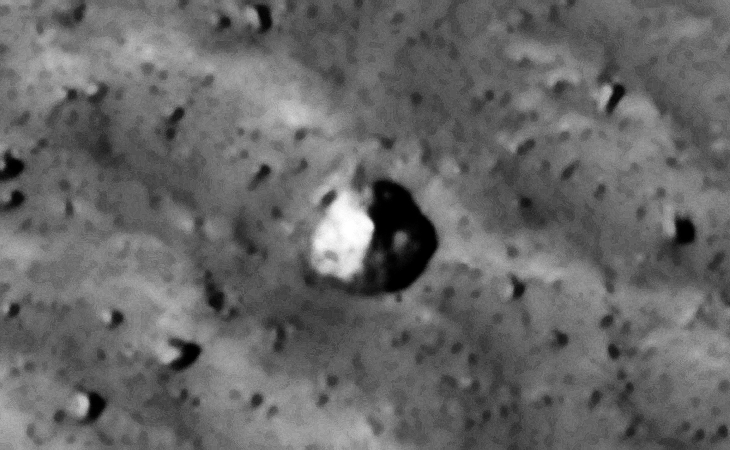 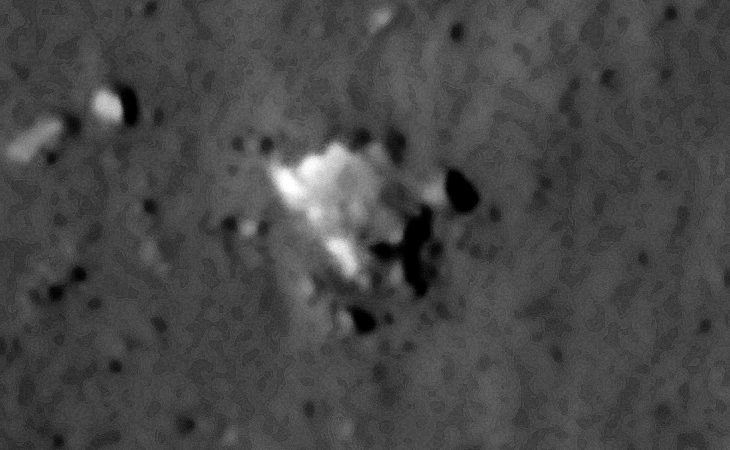 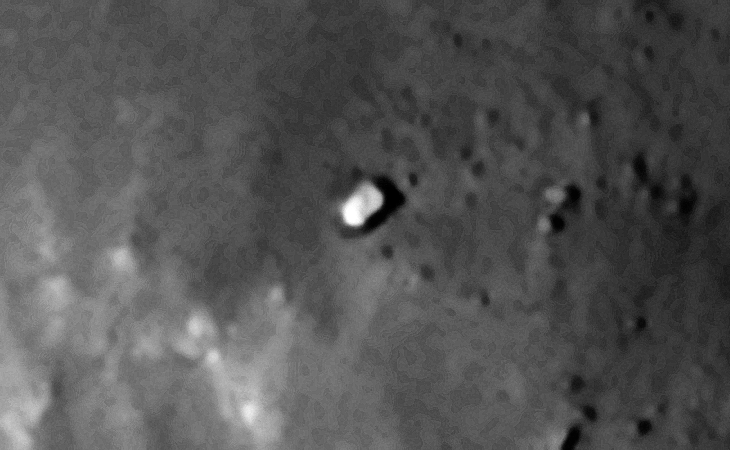 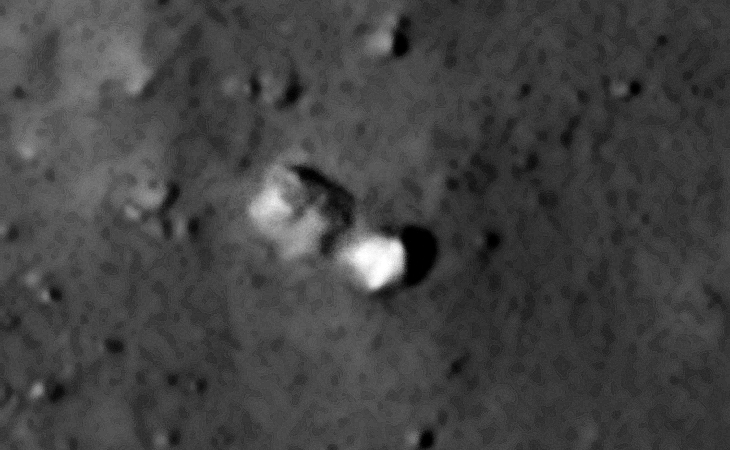 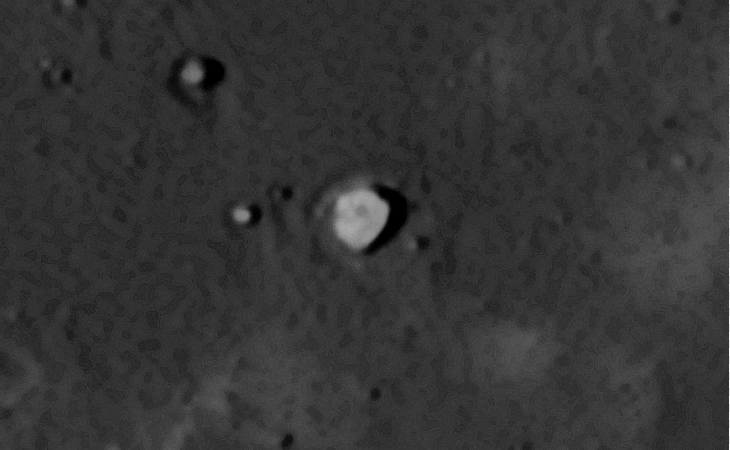 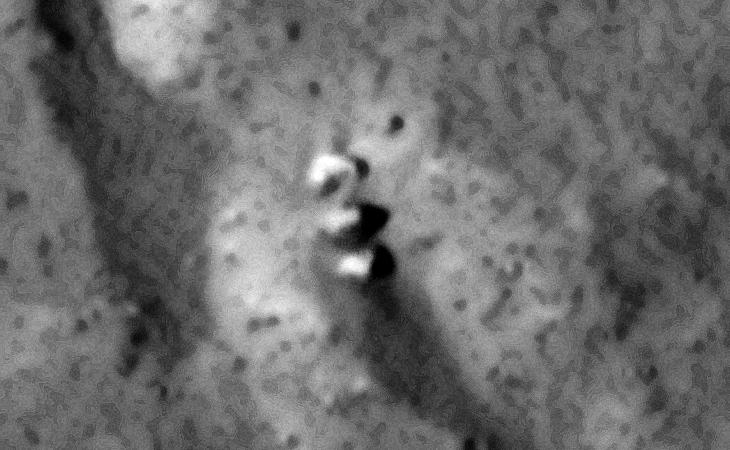 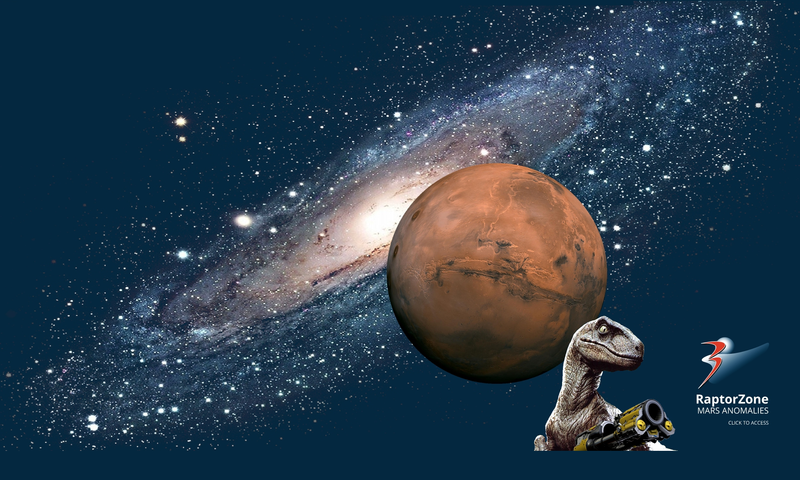 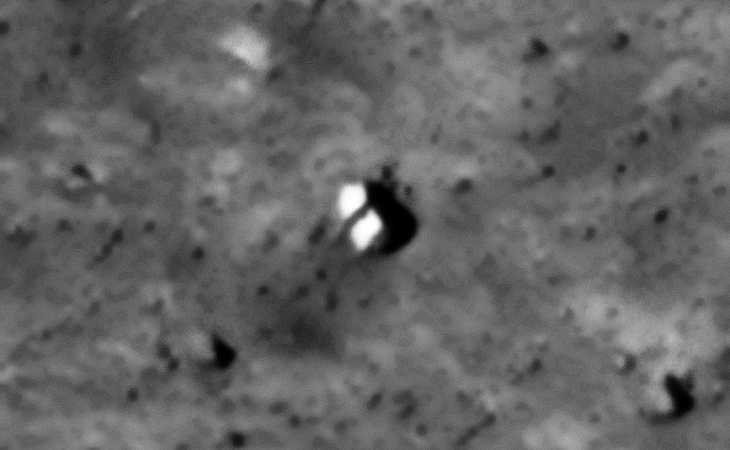 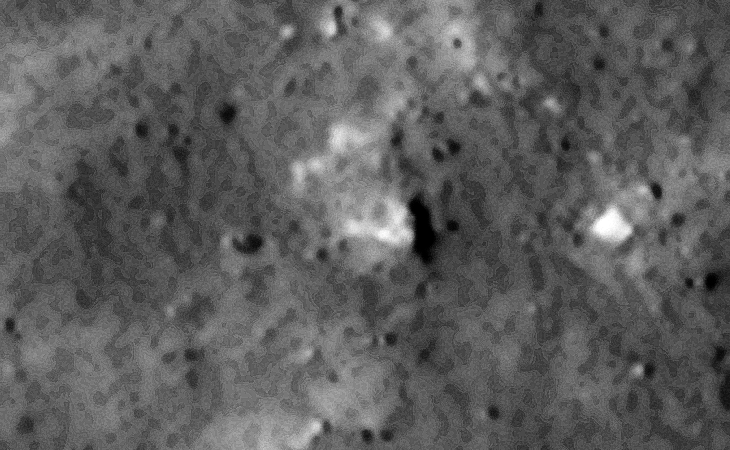 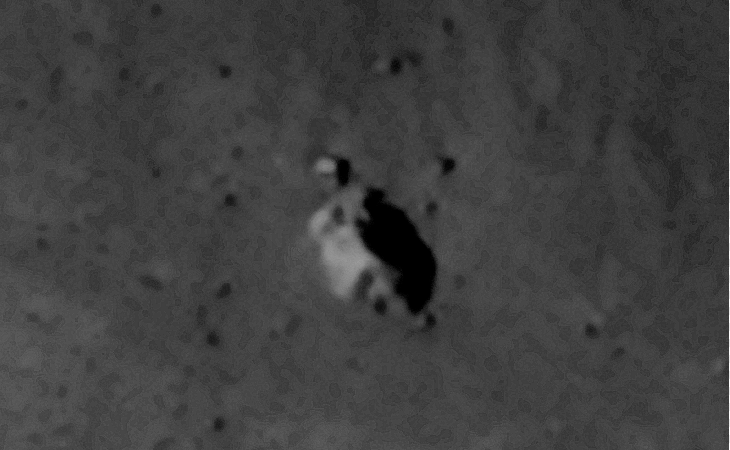 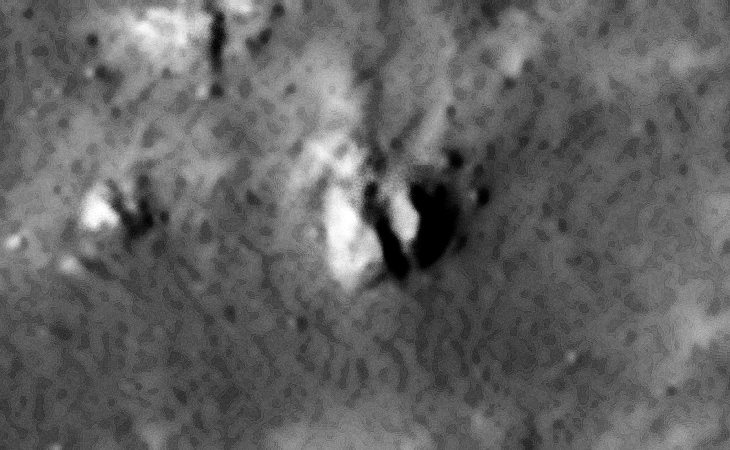 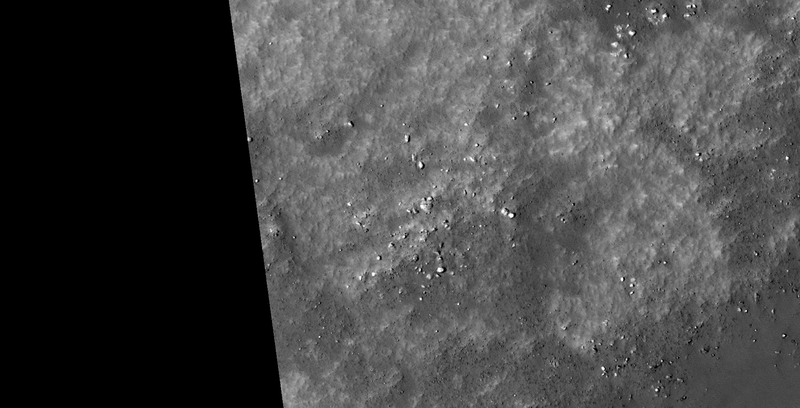 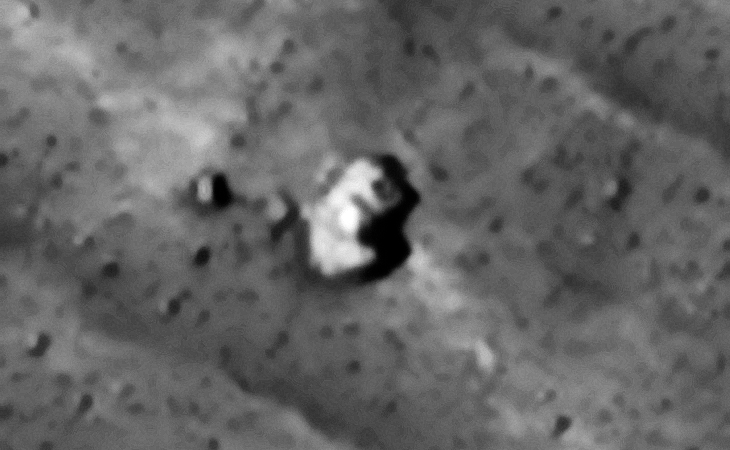 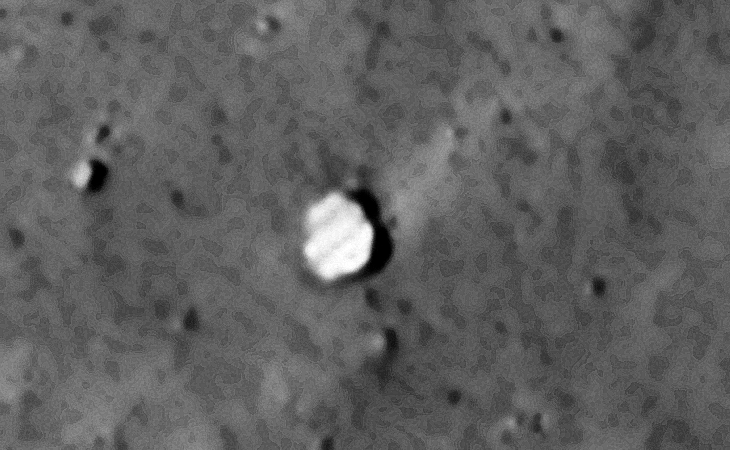 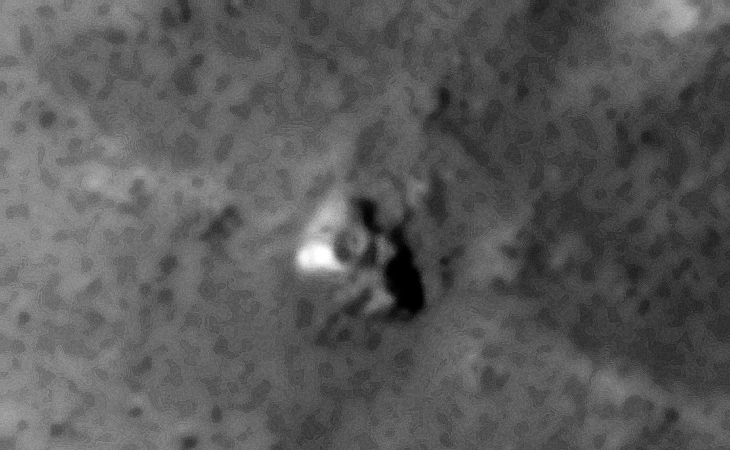 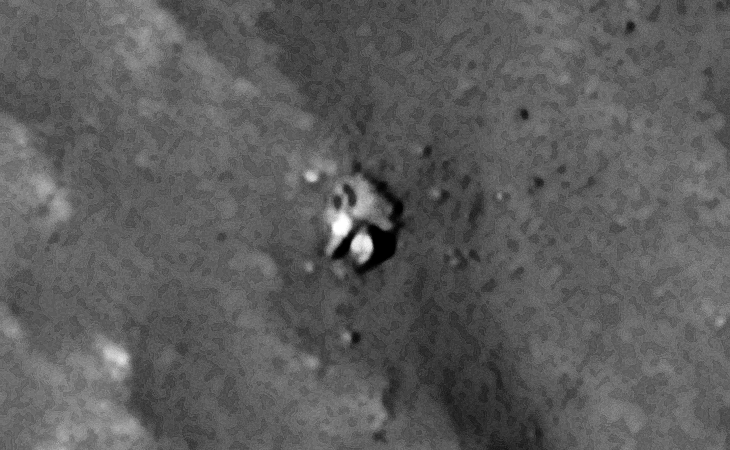 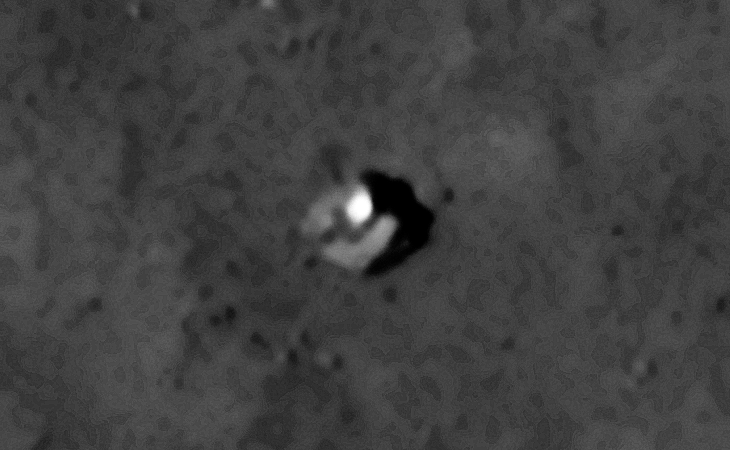 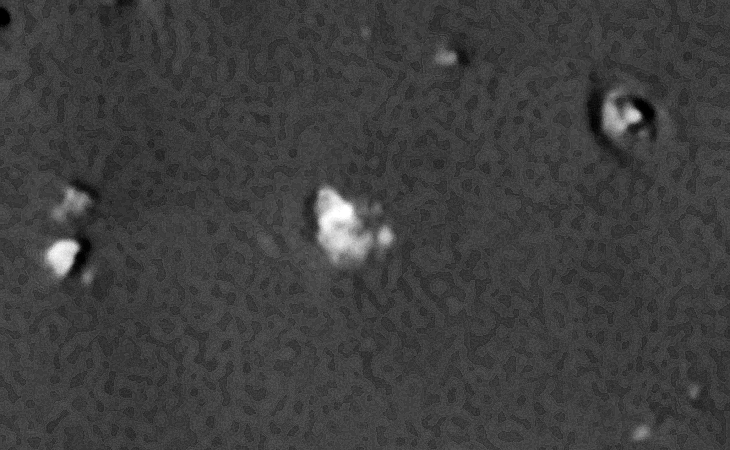 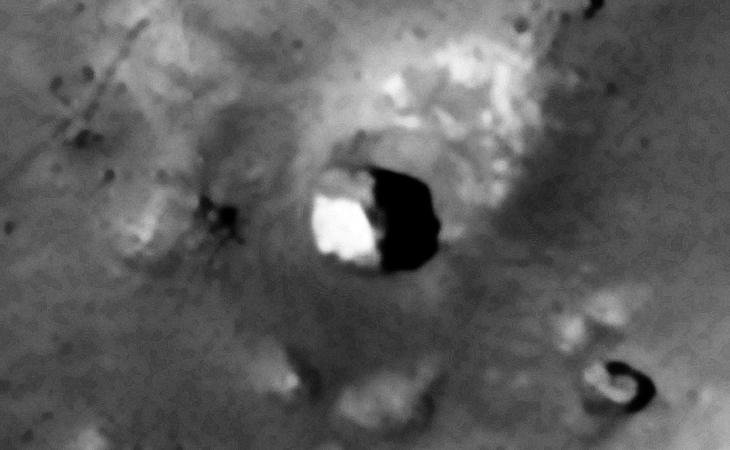 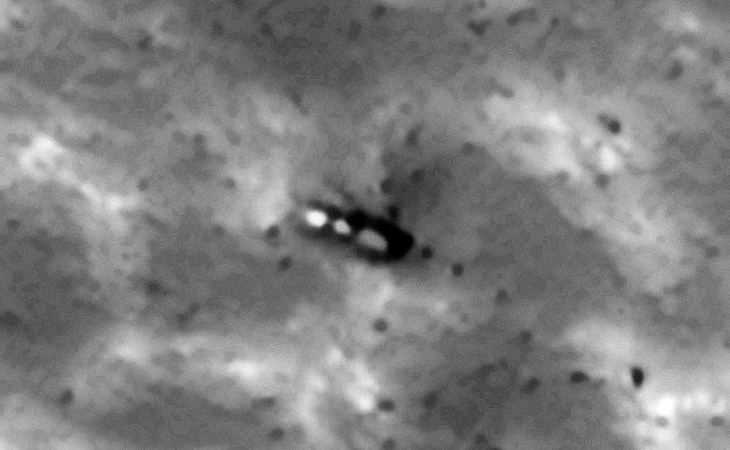 I downloaded the HiRise & Map-Projected JP2 file to view these anomalies.